Greetings Australia, we are currently expanding our reach to worldwide sales. 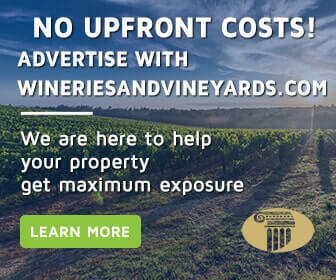 We are offering to post ads for your winery or vineyard with no upfront cost. Just submit high-resolution photos & descriptive content. WineriesandVineyards.com discreetly represents over 40 prominent wineries and vineyard properties. 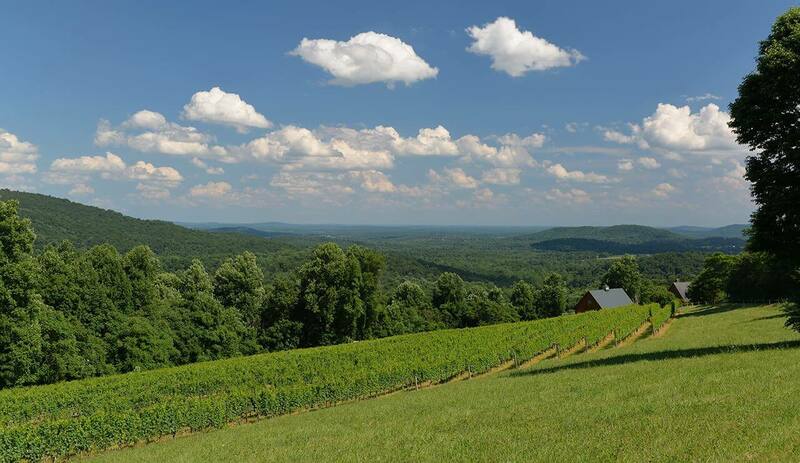 Please contact us for more information on these exclusive opportunities..
Due to the delicate nature of marketing an on-going business, many winery owners choose to privately market their operation. 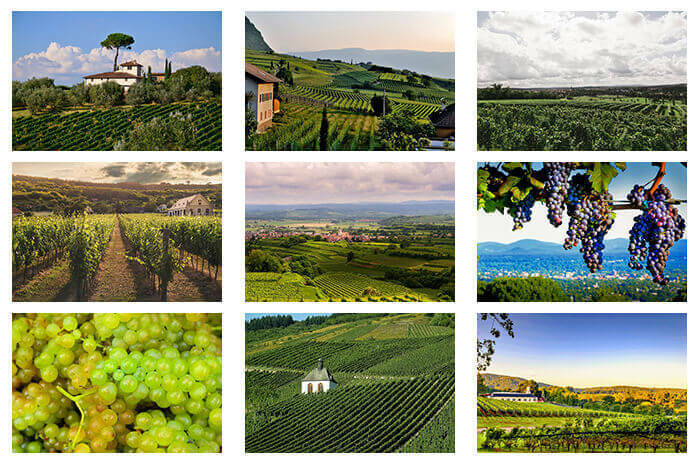 WineriesandVineyards.com works closely with a number of wineries which are privately available for sale with production capacities ranging from 1,000 to 400,000 cases per year and priced between $900,000 and $40,000,000.